On the 22nd of October 2019 we hold the third edition of Race the Wild Coast. If you’re interested in signing up, then read on and find out about this new breed of horse race. Riders, with a team of three horses, compete for victory over 350km of rugged paradise on the remote east coast of South Africa; navigating through this challenging wilderness, swimming rivers and keeping horses fit for vet checks in this complex multi stage race will challenge the endurance of any horseback adventurer. Do you have what it takes to challenge the team of boerperds? Test your endurance, survival and navigational skills across an iconic wilderness. Choose your weapon. Challenge yourself against the stable of boerperds. Believe it or not, in 2018 long-distance runner Steve Black outpaced the horses. Join CHALLENGE THE WILD 2019 and trail run this rugged landscape. Test your metal steed against real horses. In 2019 we are introducing a multi stage cycle trail to race the horse riders through 350kms of untouched paradise. 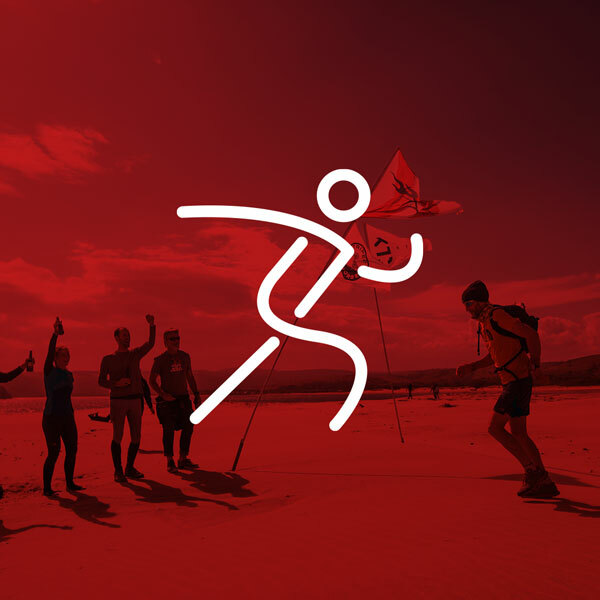 Sign up for CHALLENGE THE WILD 2019. Test your seafaring skills and race the Wild Coast. In 2018 Clyde Barendse raced the horses to Kei Mouth. He was in front on Day 1 but fell just short of the leaders at Hluleka on the last night. Test yourself in CHALLENGE THE WILD 2019.